Year 1 loved their trip to Abinger Hammer stream. 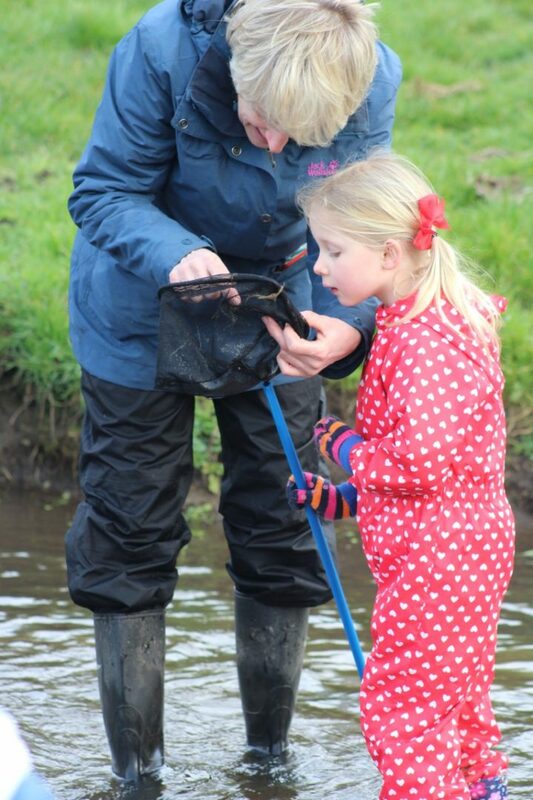 This term they have been studying Oceans and Seas, they therefore donned their waterproofs and wellies and enjoyed wading through the stream catching and examining fresh water shrimps, snails and tiny sticklebacks. In science, they have been exploring materials, so they designed and built boats and tested the materials by racing the boats on the stream to find out which sank and floated. Before catching the coach back to school there was time for them to have a quick play in the playground to conclude an action packed morning!